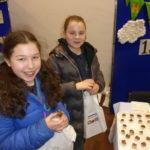 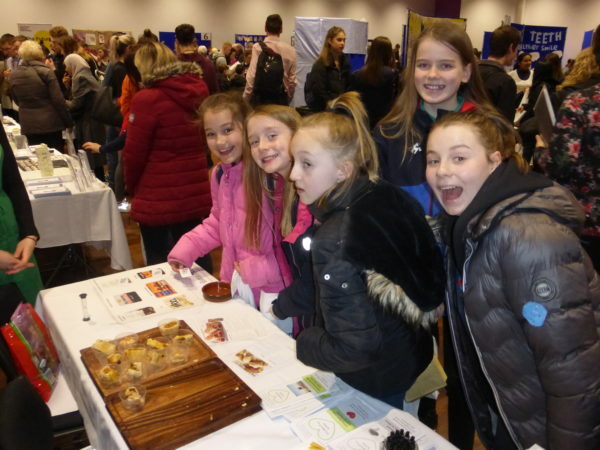 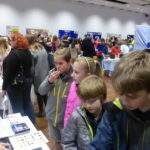 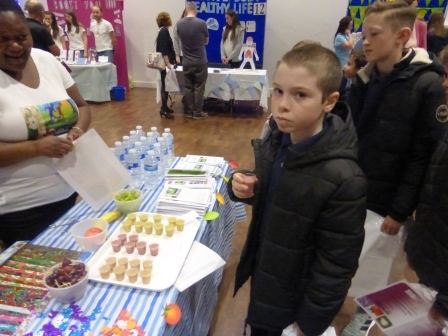 This afternoon, Y6 visited Sheffield Hallam University for their Nutrition Fair. 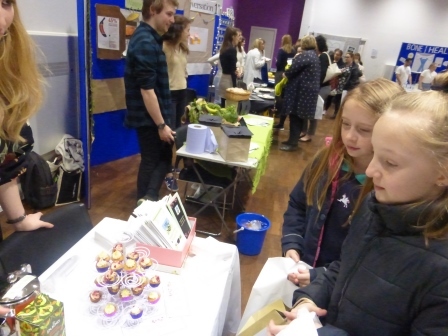 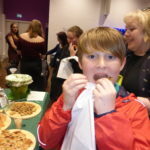 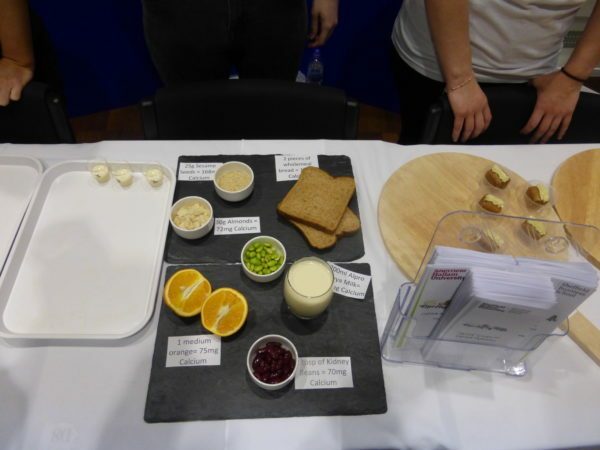 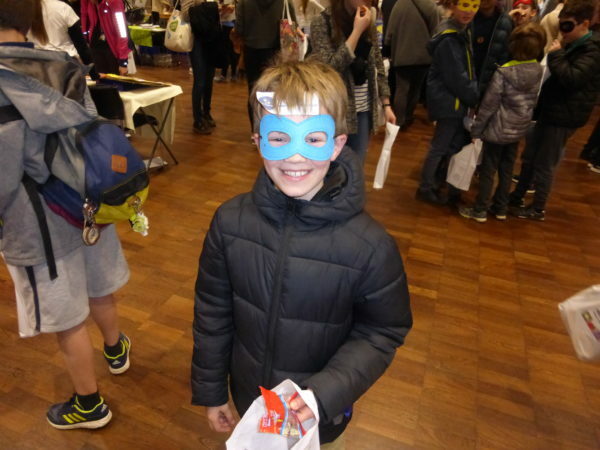 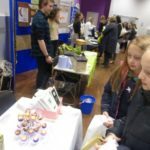 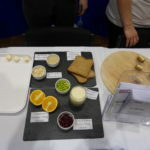 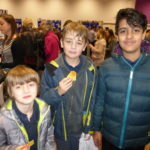 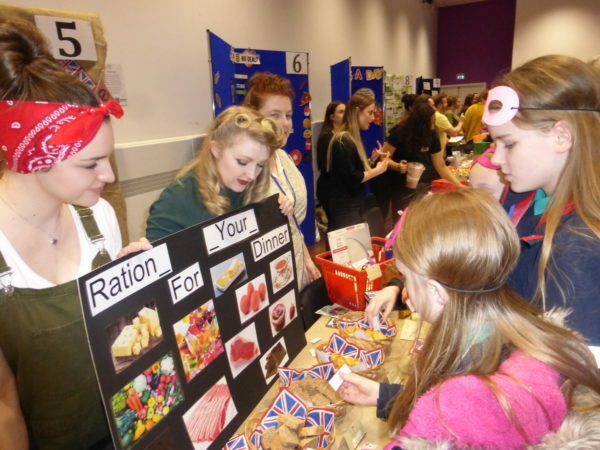 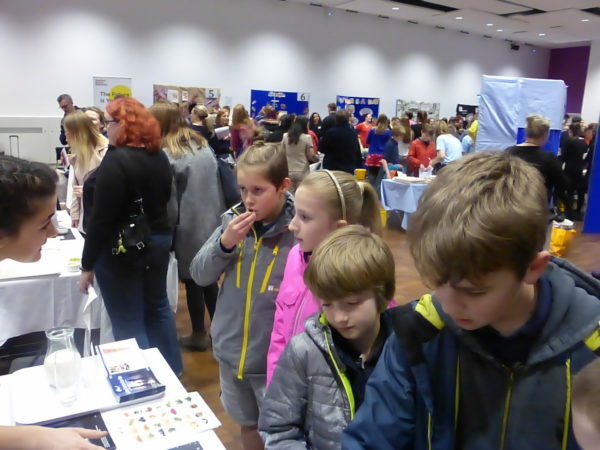 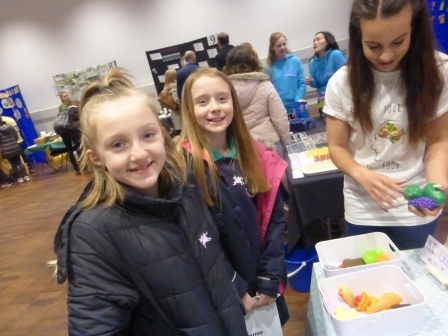 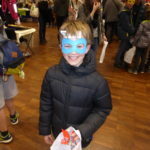 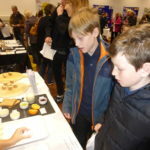 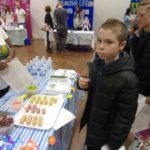 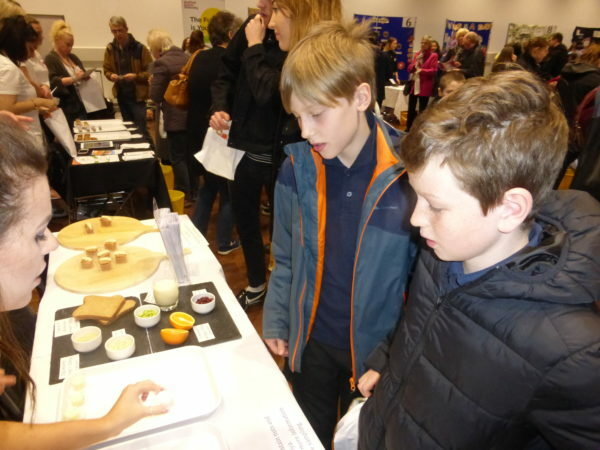 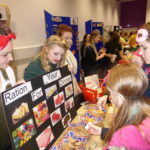 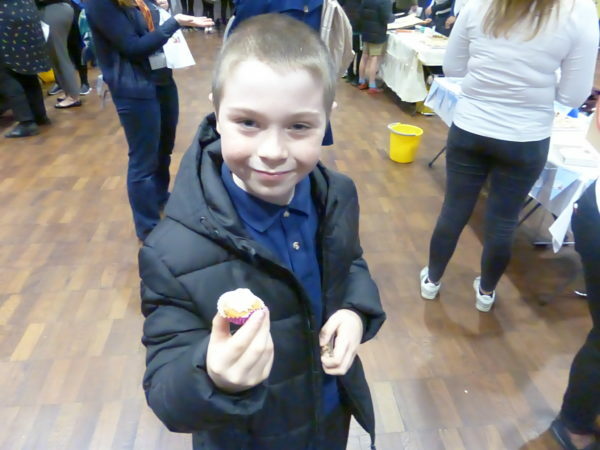 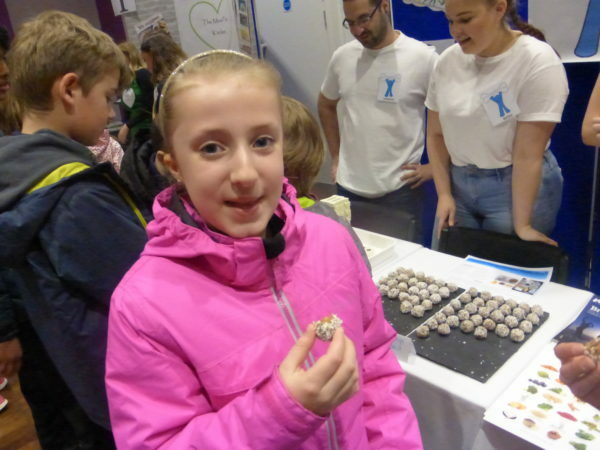 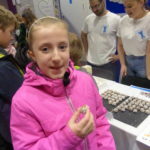 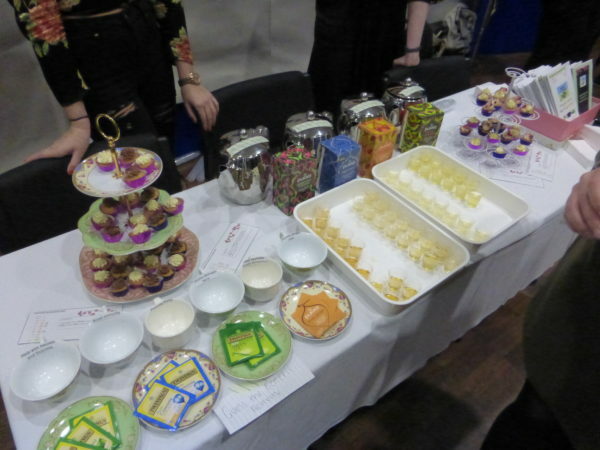 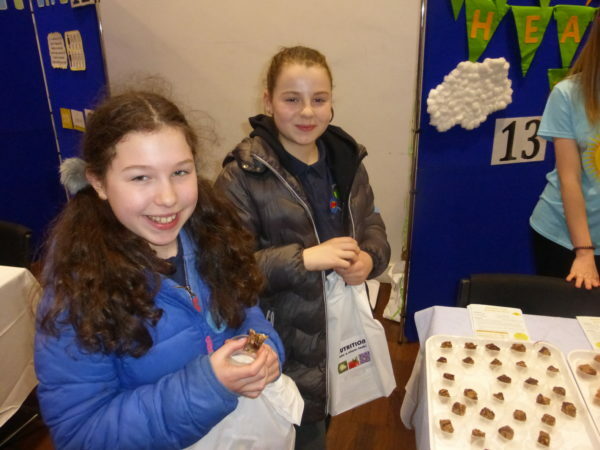 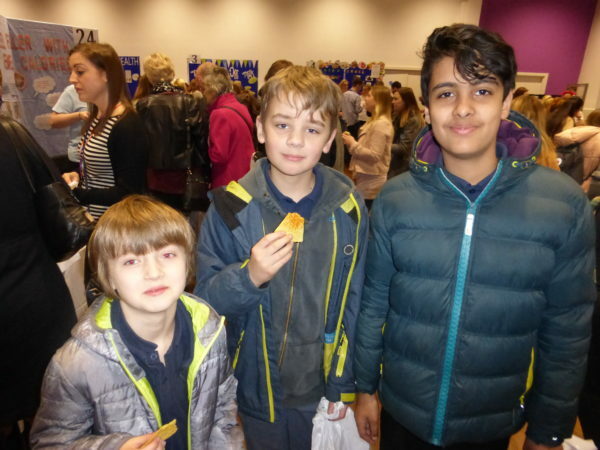 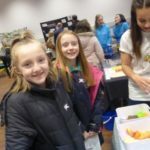 The children were invited to try foods, learn about the nutritional benefits of different foods and speak to representatives from the university about how to stay healthy. 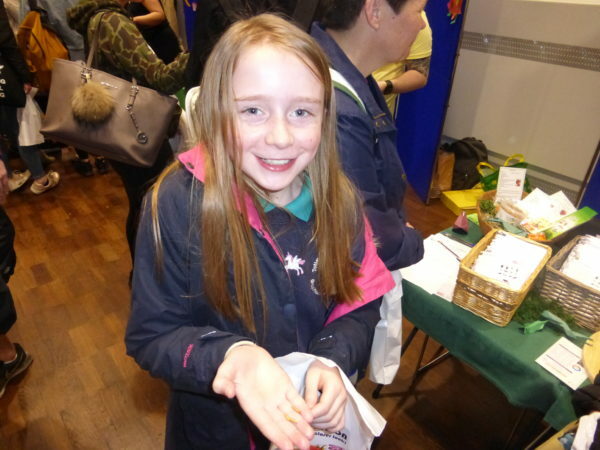 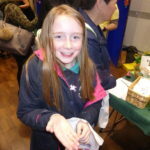 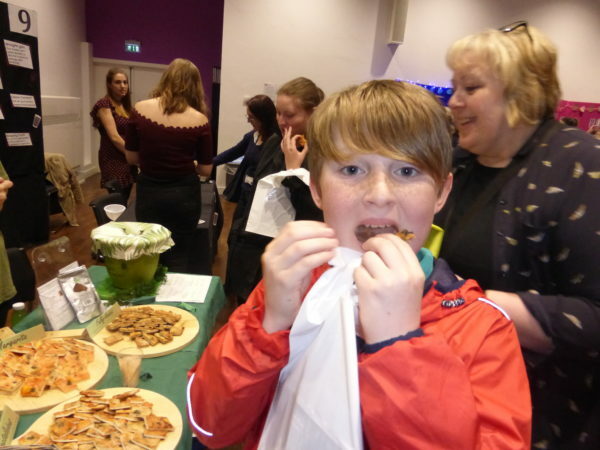 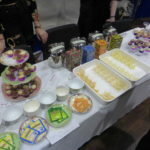 There were lots of different foods available, including mealworms and cricket flour! 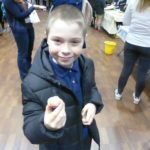 It was great that the children got the chance to ask lots of questions and try with different foods.